At Carkingdom, we have featured many interesting items being auctioned. But this news just shocked us. 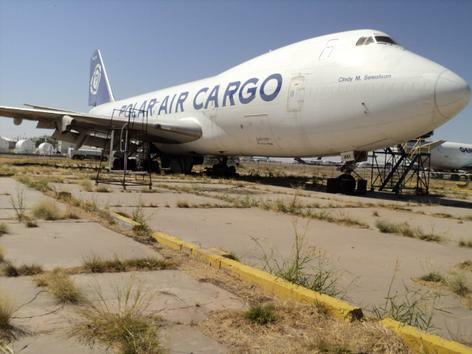 $150 for a B747?????!!!!!!! Yes, we did not miss a “k”. It is listed for just $150! Well, that’s just the start price. In less than a week, the United States government will begin auctioning off a unique piece of equipment and the opening bid is only $150.